As many of you know, Kingdom of Ash, the final book in Sarah J. Maas’ epic Throne of Glass series, is officially out in the world to conclude the story of our favorite assassin. Now that you’ve bought it, read it, probably had your soul shattered by it, you must undoubtedly be suffering from a terrible book hangover. We totally understand. 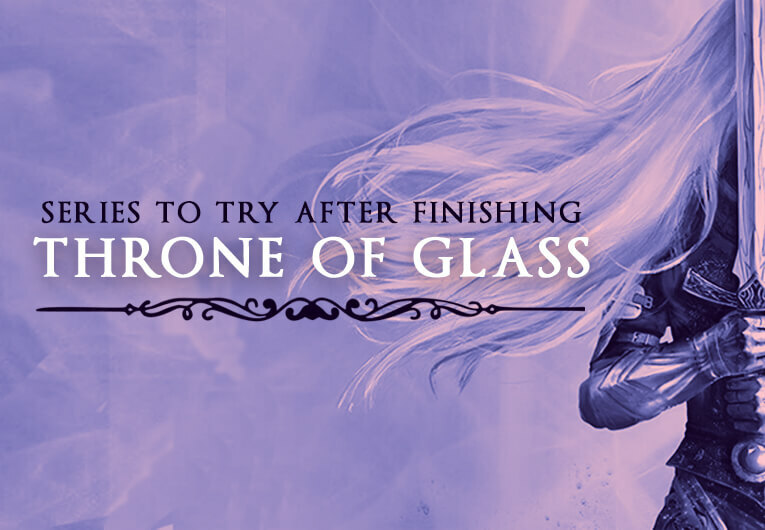 But as you remember and reminisce on your favorite Throne of Glass moments, here are eight other fantasy series to dive into. Whether it’s wonderful worldbuilding, lovely writing, or amazing female characters you’re after, they have them all. Happy reading! If you want something with high stakes, unique settings, and complex characters, these are the books for you. 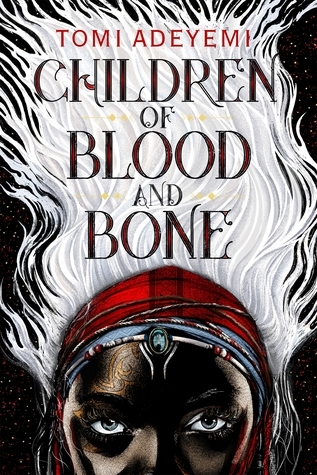 Sabaa’s crafted a fantasy world with dystopian tendencies and an emperor who needs to be overthrown, and these books will quickly become some new faves. Maas’ other best-selling book series, these books loosely reference some of our favorite fairy tales and are filled with action and steamy romance. Twists and turns make for jaw-dropping surprises along with gorgeous writing. 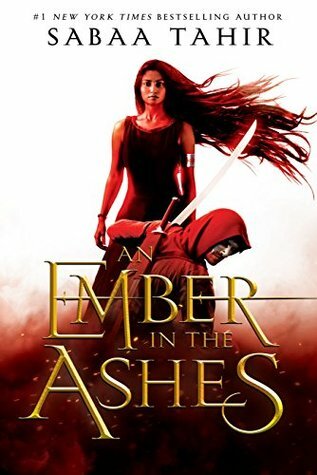 As she dwells on his estate, her feelings for Tamlin transform from icy hostility into a fiery passion that burns through every lie and warning she’s been told about the beautiful, dangerous world of the Fae. But an ancient, wicked shadow over the faerie lands is growing, and Feyre must find a way to stop it… or doom Tamlin–and his world–forever. 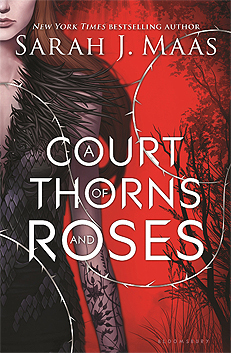 Add A Court of Thorns and Roses to your Goodreads shelf! Wishing for more brave girls who defeat kings in honor of queens-to-be? Then this book is perfect for you. With a magical system and world that will make you wish you mastered a passion, this is a book you won’t want to put down. Amazing worldbuilding? Check. Badass girls ready to take a stand? Check. This book has it all. So, without needing to explain much else… what are you waiting for? Beautifully dark and deceptive with an ending that will make you wonder how it could even occur, this is a book with your name on it if you already miss Maas’s unexpected twists. But becoming the Queen Crowned isn’t solely a matter of royal birth. Each sister has to fight for it. And it’s not just a game of win or lose… it’s life or death. The night the sisters turn sixteen, the battle begins. The last queen standing gets the crown. 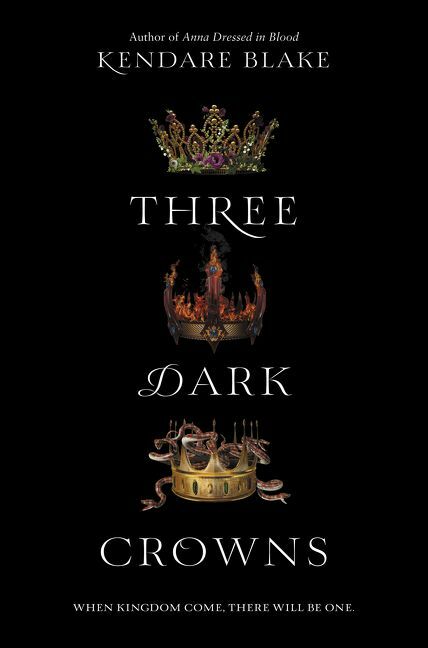 Learn more about Three Dark Crowns! If you latched onto the complex mythology, we’re begging you to read the beautifully crafted Iskari series. 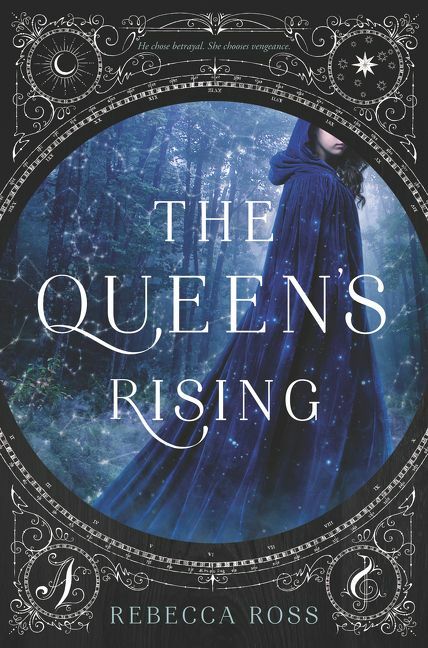 With gorgeous, lyrical writing and histories that collide with things more fantastical—plus, dragons and shapeshifters!—we just know you’ll love it, too. These are the legends that Asha, daughter of the king of Firgaard, has grown up learning in hushed whispers, drawn to the forbidden figures of the past. But it isn’t until she becomes the most feared dragon slayer in the land that she takes on the role of the next Iskari—a lonely destiny that leaves her feeling more like a weapon than a girl. Asha conquers each dragon and brings its head to the king, but no kill can free her from the shackles that await at home: her betrothal to the cruel commandant, a man who holds the truth about her nature in his palm. When she’s offered the chance to gain her freedom in exchange for the life of the most powerful dragon in Firgaard, she finds that there may be more truth to the ancient stories than she ever could have expected. Learn more about The Last Namsara! 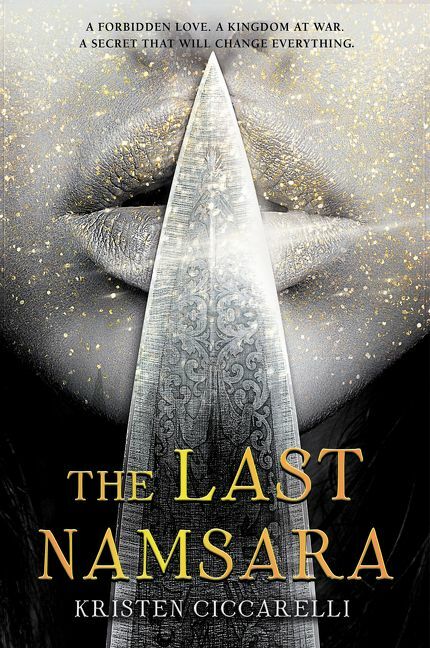 Add The Last Namsara to your Goodreads shelf! Incredible stakes, incredible characters, female rage, responsibility, and angels manipulating those from beyond—this high fantasy dazzled us. Rielle and Eliana are everything we’d want in our lead characters, and they’re sure to be your new faves once Aelin’s story’s ended. 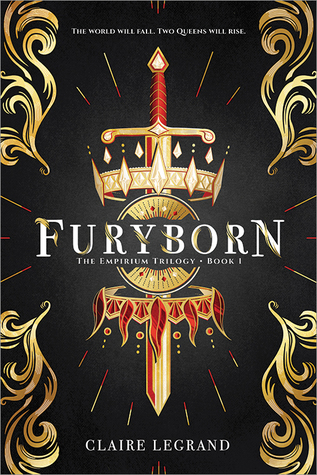 Add Furyborn to your Goodreads shelf! Kate’s inherited the title of traitor and a bad reputation. The world she lives in has a complex magic system, and Kate’s own powers endear her to animals the way we’ve grown to love so many in the Throne of Glass world as well. And every time you think the stakes have peaked, Mindee Arnett will shock you with another twist to raise them even higher. Learn more about Onyx and Ivory! 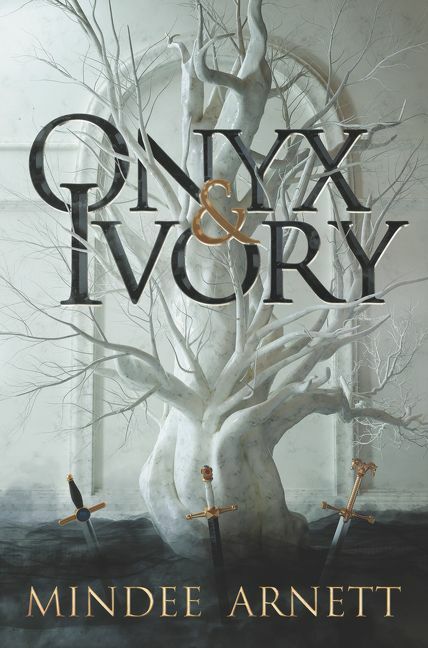 Add Onyx and Ivory to your Goodreads shelf!